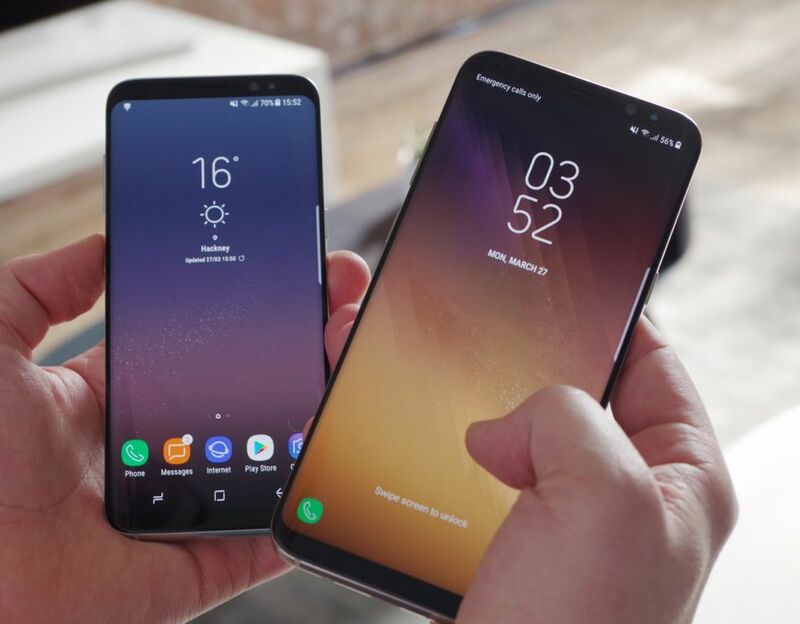 Samsung Galaxy Note 8 vs Galaxy S8: which should you buy? Samsung has had a stellar year with the launch of its stunning flagship Galaxy S8. With its unique curved design this blockbuster smartphone is on course to win every gong going in 2017. However, it’s just got some serious competition in the form of the all-new Galaxy Note 8. Although the Note 8 looks almost identical to the S8 there are some key differences. Firstly, unlike the S8, you can only buy the Note 8 in one giant 6.3-inch size. With its clever bezel-free design, Samsung has been able to keep the overall dimensions down, however, the Note 8 is still a very large device and it won’t be for everyone. If you don’t mind its size there are plenty of extras you won’t find on the Galaxy S8. Being a Note smartphone, you’ll find a new S Pen stylus tucked inside the base of the device. The S Pen also brings new Live Messages to the device which instantly turn handwriting into fun animated GIFS. Plus a new translate feature means the S Pen can help decipher foreign text with one easy command. Along with the S Pen is a completely revamped dual-lens camera on the rear of the Note. Many hoped that Samsung would include a double camera on the Galaxy S8 but this feature never materialised. Note 8 owners get two 12-megapixel snappers which have a number of neat tricks up their sleeve. With a wide-angle and telephoto lens both included, the Note 8 now offers the ability to zoom without losing image quality and add DSLR-style depth of field to your family snaps. If you love the Note series you should definitely take a look at Samsung’s latest member to this popular family. The Note 8 is fabulous smartphone that offers a swathe of new features including the dual-lens camera and all-new S Pen. However, this is a very big phone which may not suit all tastes. The S8 is far more manageable in your hand and also won’t make such a huge dent in your wallet. Both devices are clear contenders for best phone of the year – you just have to decide if your pocket can cope with taking delivery of the Note 8.